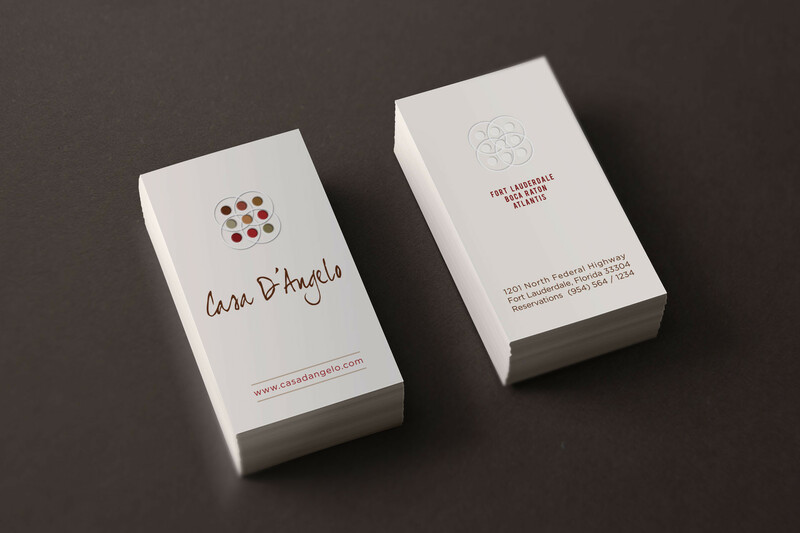 Brand Tango’s signature imprint upon the world of visual communication can be traced irrefutably to its elite approach to brand expression. 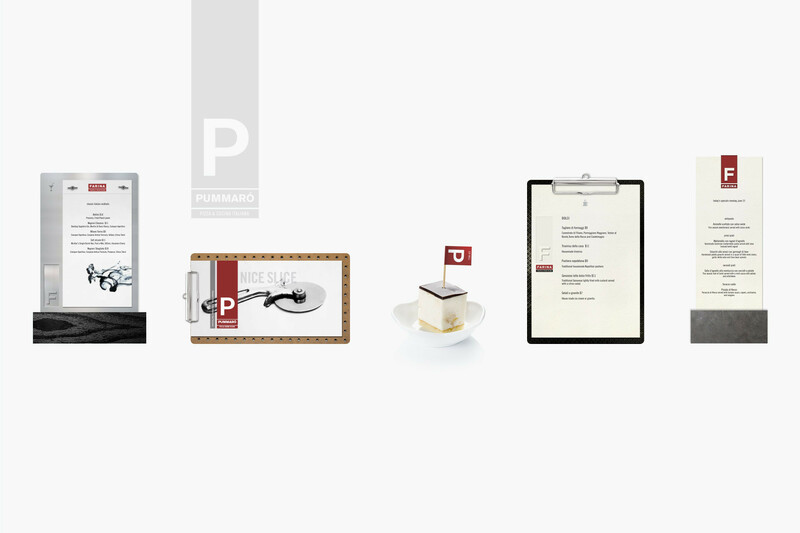 Largely viewed as a multidisciplinary practice that melds brand strategy (how the brand is defined) and brand identity (how the brand is articulated), brand expression articulates the absolute essence of a brand by meting out the multi-sensory properties associated with managing consumer expectations through an imaginative exploration of the brand’s core purpose. 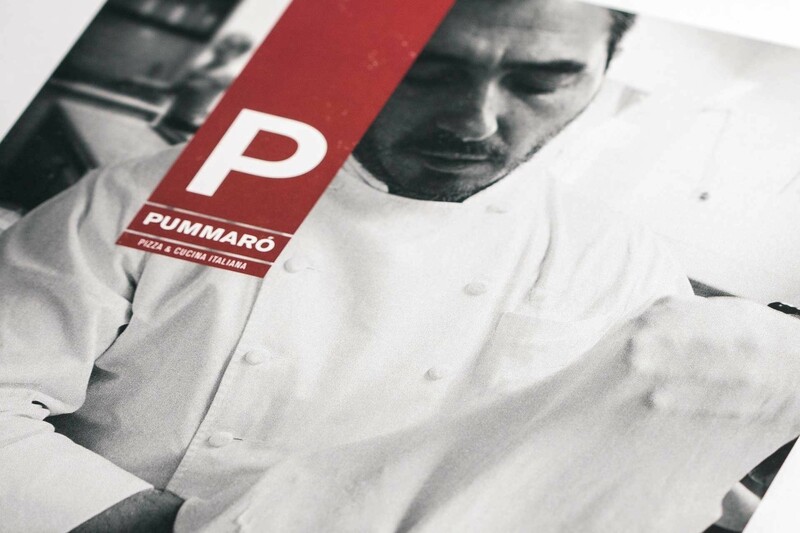 The virtuosity needed to produce this levelof strategic thinking that goes beyond normal tactics has become Brand Tango’s trademark—and is distinguishable within the Casa D’Angelo, ColorTea, Sirenis and Farina projects. 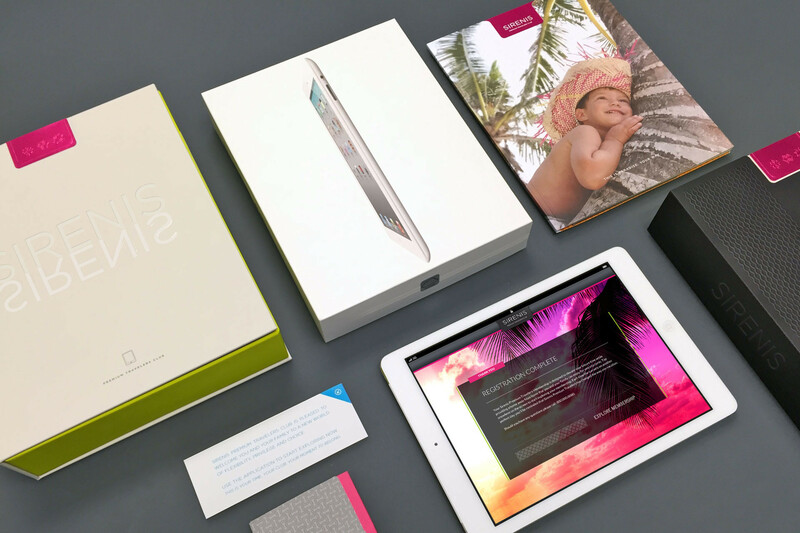 Identity design, brand standards and unique ways to deliver a brand image. 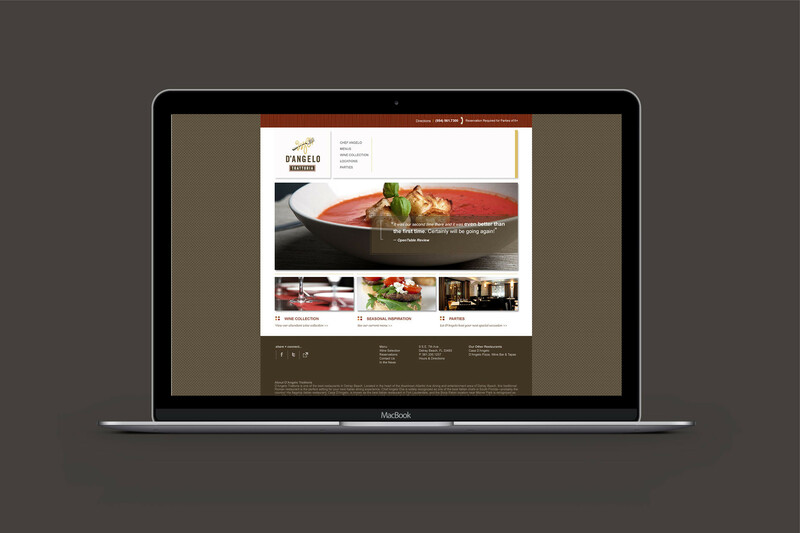 Casa D’Angelo approached Brand Tango to upgrade their brand experience and guide the company’s touchpoints to the next dimension where promise meets expectation. 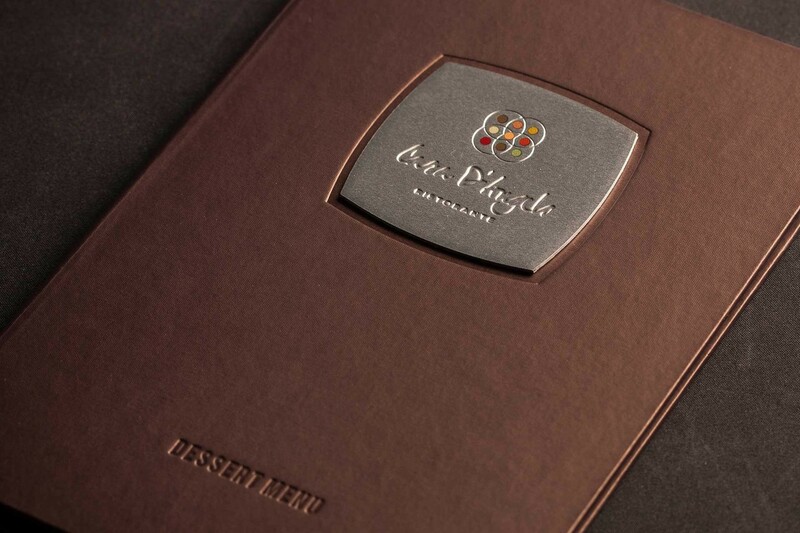 To showcase the restaurant’s growth and rebrand its image, our team created a versatile logo and redesigned their menu, business cards, and other collateral—which were all characterized by beautiful, unique materials, such as laser engraved into metal applique pieces, smartly interwoven with the brand essence. 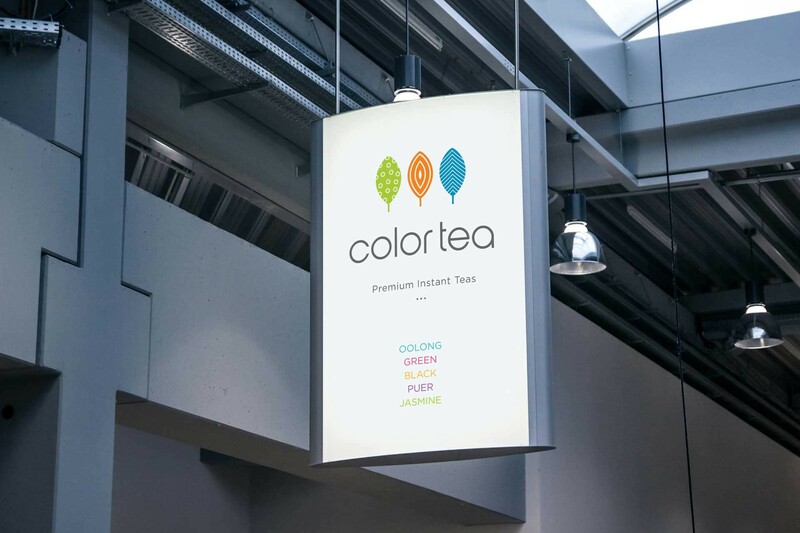 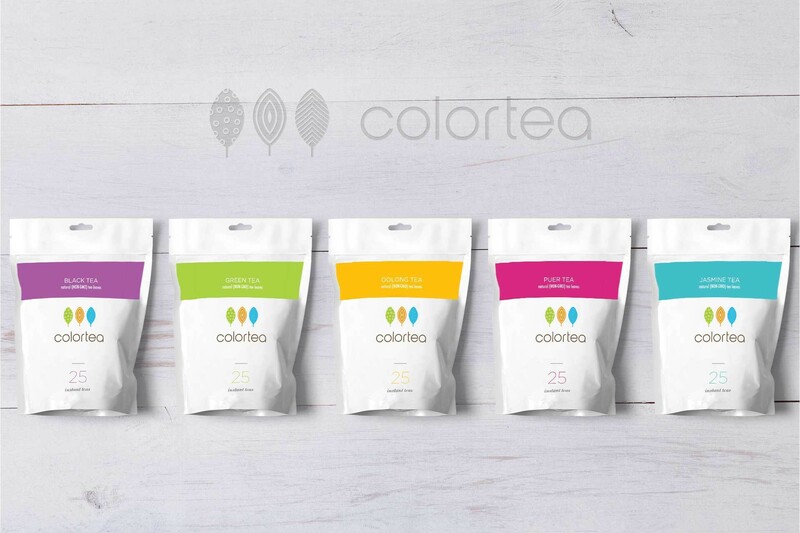 For ColorTea, our team worked to ensure that the brand sustained its differentiation and legitimacy by designing an inventive logo and expressive packaging to translate it from a Chinese commodity to an American marvel. 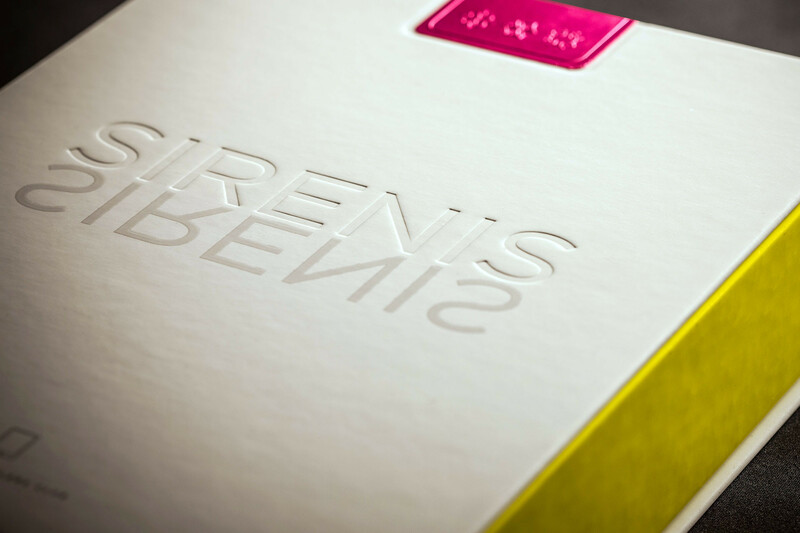 One of our most stellar examples of brand expression, the Sirenis project, propelled our team to ensure that the brand power of their premium travelers club would be experienced beyond the final sale by gifting members with an intricately accessorized and branded iPad. 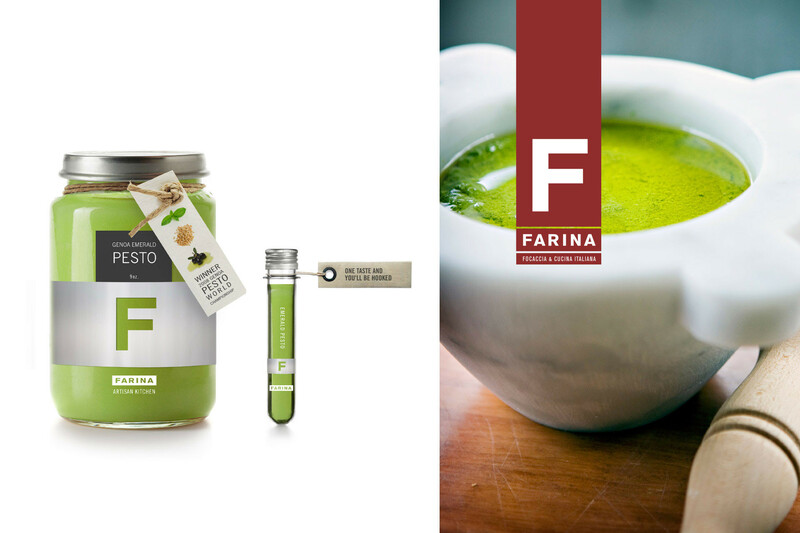 With Farina/Pummaro, our team was engaged to elevate the brand’s impression and, more specifically, persuade skeptical customers to purchase their award-winning Emerald Pesto. 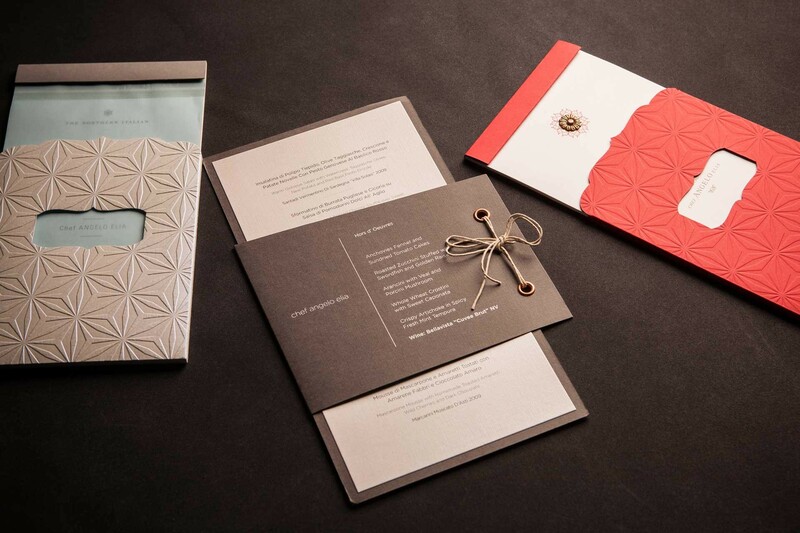 Building upon the simple nuances of the brand—such as their authenticity and refinement, we established a savvy product introduction process by which customers were proffered, upon completion of their meal, a stylish, plastic vile containing a sample with a code for a discounted purchase.